China’s second-largest wireless operator China Unicom has revealed that it now has more than 60 million 3G subscribers and 162 million 2G subscribers, Sina Tech reports. 3G subscriptions went up 3.1 million in the month of July to push the carrier past the milestone, but it brought in just 327,000 new 2G customers. 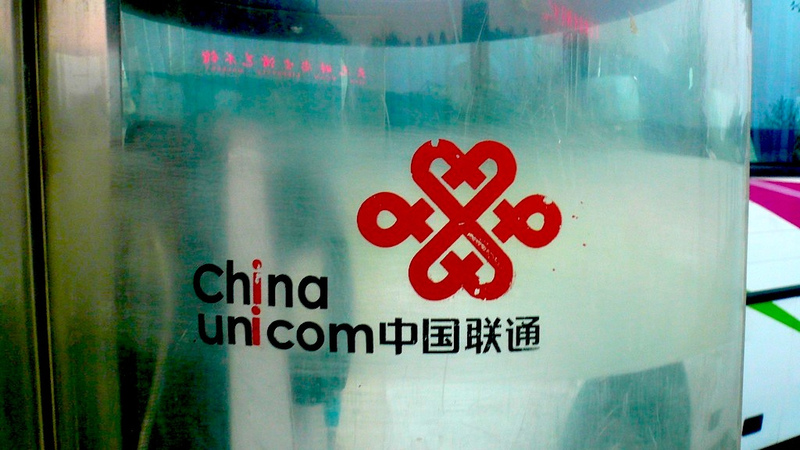 During the first half of 2012, China Unicom beat out its competition by signing 17.5 million new 3G subscribers. With July’s numbers taken into account, the company has seen more than 50 percent growth in its 3G customer base since the start of the year. Lu Yimin, the company’s president, said in May that his company expects revenue from its 3G business to surpass that of 2G by the end of this year. He also claimed that its 3G services would achieve profitability in the coming months. China Mobile, which is approaching 700 million subscribers, remains the undisputed leader in overall subscribers, but it has conceded significant ground to its rivals during the transition to 3G networks. China Unicom is now within striking distance to pass up China Mobile, partly as a result of its relationship with Apple. 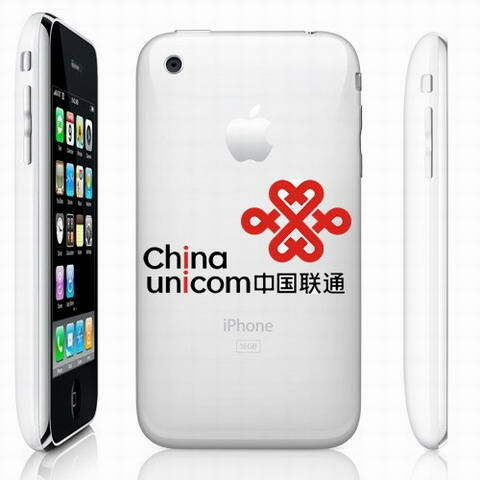 China Unicom served as the exclusive seller of the iPhone in China for more than two years. Third-place China Telecom broke China Unicom’s lock on the market when it began selling the iPhone 4S in March. Though China Mobile has more than 15 million unofficial iPhone users on its network, it is unable to support 3G service for those customers because it made use of a proprietary 3G network standard. Apple is believed to have declined to cater to China Mobile’s network by producing a special device, despite the fact that China Mobile is by far the world’s largest carrier. Last week, China Mobile disappointed investors by posting its slowest annual profit growth in over a decade. Though China Mobile has set its hopes on 4G, its next-gen TD-LTE network is far from ready. In the meantime, China Unicom is just months away from beating the juggernaut by overtaking it in terms of 3G subscribers.